Fred Jones Nissan. 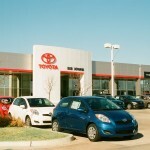 Automobile dealership and service facility. 1997 Tilt-Up Concrete Association National Design Award Winner. 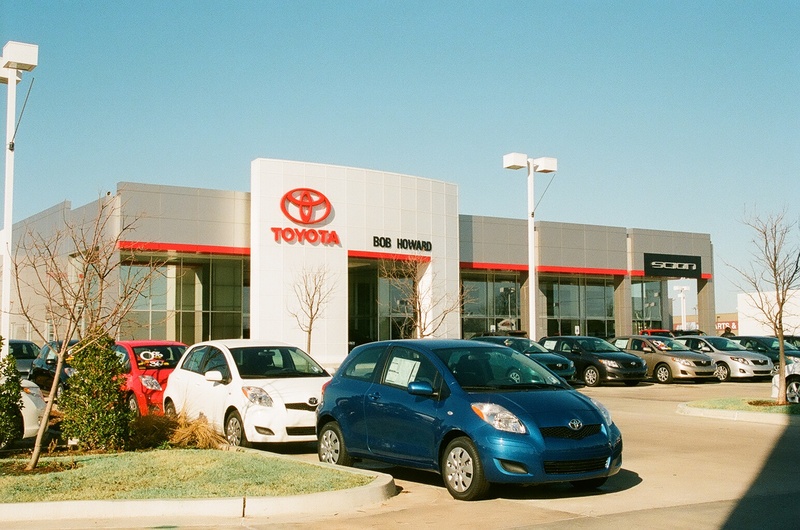 Project Size: 38,126 square foot automobile showroom and service building. Construction Time: 200 calendar days. Construction Features: Concrete fascia panels with owner’s logo cast in the panels surround the showrooms’ perimeter. Spirally reinforced concrete columns. Exposed aggregate finish at service area. Clear span showroom with sleek modern look. Design: Build Services by E. V. Cox Construction included Structural Engineering, Electrical Engineering and Mechanical Engineering. Suburban Contemporary Furnishings. 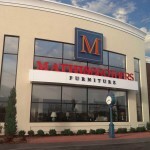 Retail furniture sales and warehouse facility. 1996 Tilt-Up Concrete Association National Design Award Winner. 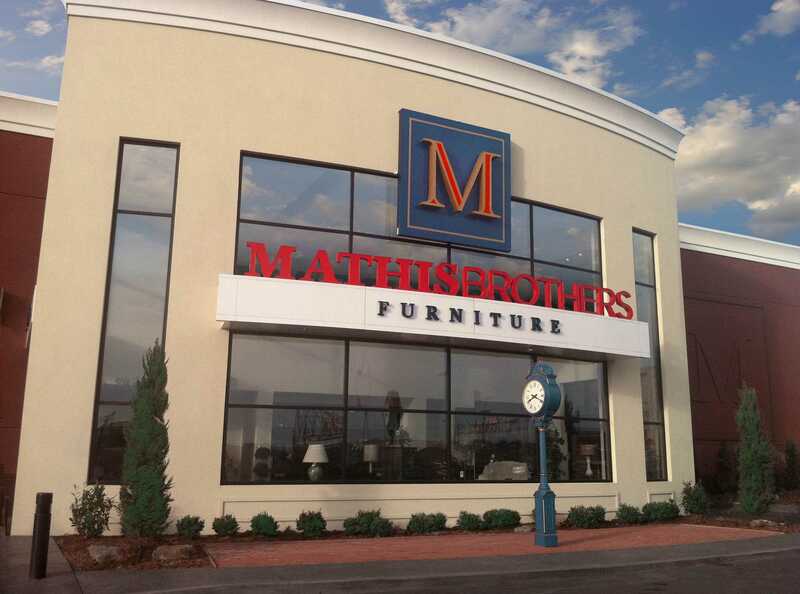 Project Size: 61,800 square foot showroom and second floor warehouse. Construction Time: 220 calendar days. Construction Features: Smooth concrete tilt-up panels peak at main entrance. 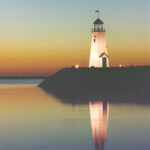 Modern building design complements the product lines of the owner. 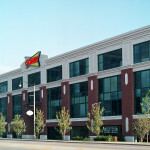 Second floor warehouse allowed showroom to remain on first floor while maximizing available space on site. Exterior Construction: 5 1/2″ thick, 4,000 and 5,000 psi tilt-up concrete walls with a hard trowelled finish on interior side. Five year warranty on exterior coating system, single ply modified bitumen roofing system with ten year manufacturer’s warranty. Standing seam metal roofing at entrance canopies. Exposed structure in showroom and warehouse. 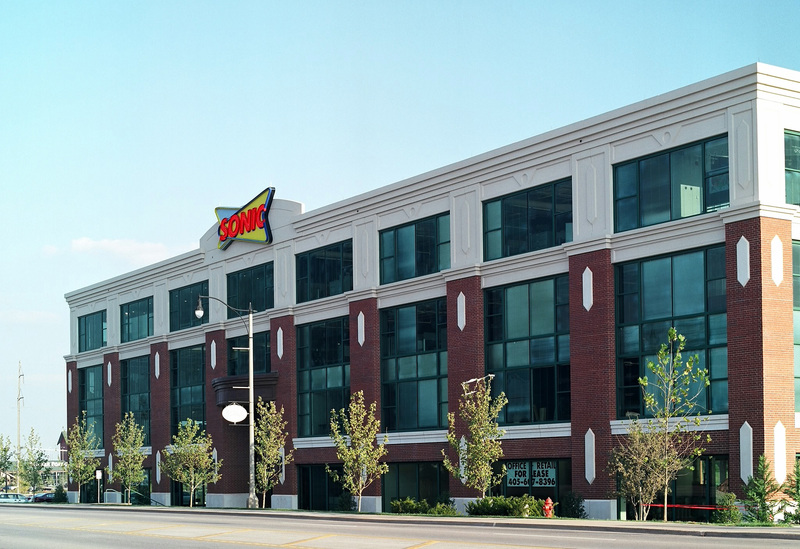 Sonic Corporate Headquarters and Office Building. Project Size: 105,600 SF or 26,400 square feet on each of four floors. Tallest tilt-up panel 63’-11”. Largest tilt-up panel 1,915 square feet. Construction Time: 400 calendar days. Services Provided: Structural Engineering, Electrical Engineering and Mechanical Engineering for the project and coordination with owner’s and tenant’s architectural firms. Building sits adjacent to newly constructed canal which required extensive erosion control efforts and temporary crane roads with geotextile fabric. 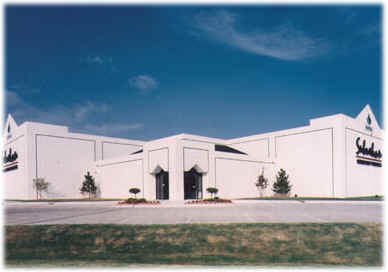 Corrugated manufacturing and distribution facility. Project Size: 220,000 square feet of manufacturing, roll paper storage, warehouse and office space. Construction Time: 270 calendar days. Construction Features: Tilt-Up concrete wall panels, reinforced and unreinforced floor slabs, debris removal trenches, below grade baler facility, equipment foundations, floor hardener, epoxy joint filler and coordination of owner contracted work items. Services Provided: Architectural design, Civil Engineering, Structural Engineering, Electrical Engineering and Mechanical Engineering, public street and public and private utility design and construction. Railroad coordination and preliminary track design. 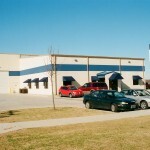 Stabil Drill, a subsidiary of Superior Energy Services, an oil field tool and equipment provider. See announcement from Superior Energy regarding the opening of the facility. 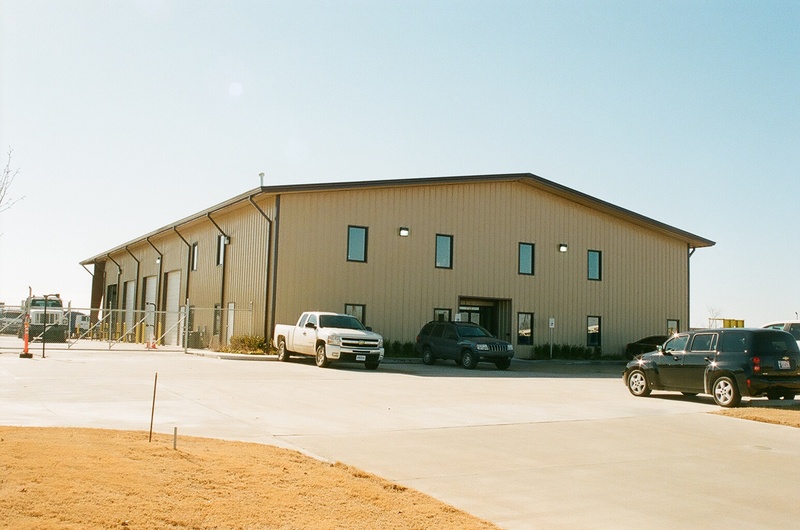 Project Size: 11,990 square feet with 3,700 SF of office space and a 8,200 SF of shop and re-tooling area with an overhead crane system and a 1.5 acre fenced storage yard. Construction Time: 240 calendar days. Construction Features: Tilt-Up concrete wall panels, reinforced and unreinforced floor slabs, overhead crane system, clear span frames in shop and office area, metal roofing system. 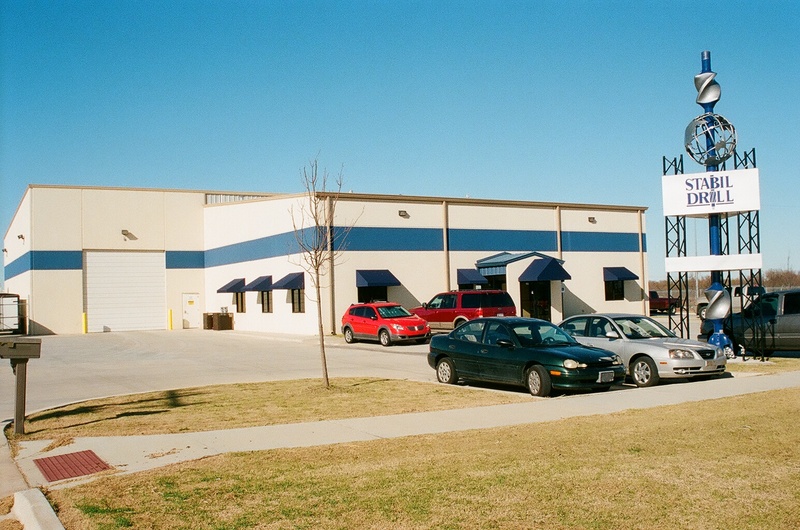 Exterior Construction: 5 ½” thick, 4,000 psi tilt-up concrete walls with an acrylic coating system, metal building roof system, insulated glazing systems, insulated overhead doors. Design: Design-Build Services by E. V. Cox Construction included Architectural design, Civil Engineering, Structural Engineering and coordination with Developer’s road and utility construction, lot split and drainage improvements. Schlumberger Testing Facility for the pressure testing of wellhead and oil field components. 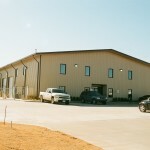 Project Size: 16,000 square feet with two story office space, testing chamber, shop and covered storage area. Construction Time: 260 calendar days. Construction Features: Metal building with reinforced and unreinforced floor slabs, overhead crane system, testing room with structural concrete roof, walls, special blast doors, special window systems and control integration. Exterior Construction: Metal building wall and roof system chosen by owner, insulated glazing systems, insulated overhead doors. 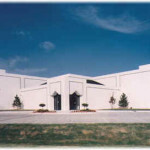 Design: Design-Build Services by E. V. Cox Construction included Architectural design, Structural Engineering and coordination with Schlumberger for construction of the testing chamber inside the facility. Construction Features: Required removal of the existing main entry and preservation of customer access during the entire reconstruction process. Extensive demolition and shoring of existing structure to remain and coordination with Owner’s design team. Project completed on time and under budget. 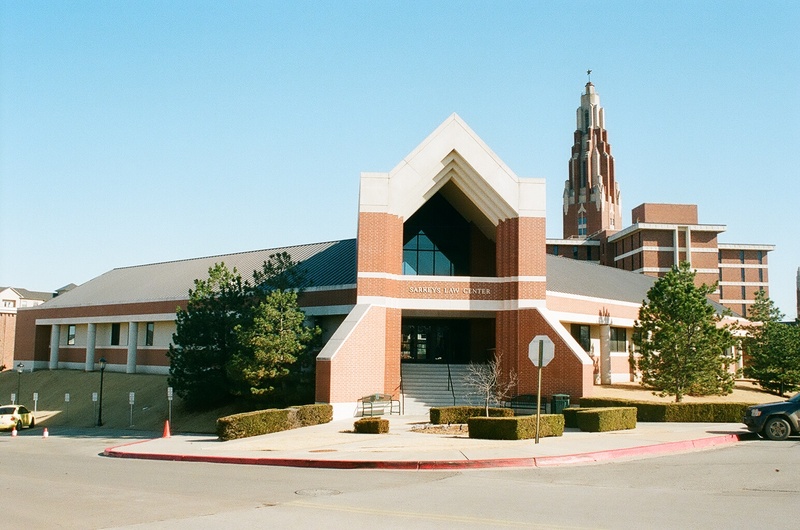 Construction Features: Tilt-Up concrete wall panels, tilt-up concrete basement wall panels with poured in place buttress walls, extensive interior work for library and class rooms, metal roofing system. Utility extensions for tie in to existing University systems. Exterior Construction: 7 ¼” thick, 4,000 psi tilt-up concrete walls with face brick and cast stone exterior, metal roof system, insulated glazing systems. Design: Open bid project with Tilt-up designed by E. V. Cox Construction with Owner provided Architectural, Electrical and Mechanical services. 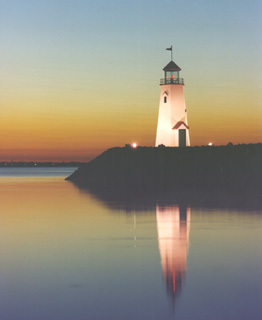 The working lighthouse is a signpost for the upscale lakeside development. Project Size: 180 square feet. Construction Time: 60 calendar days. 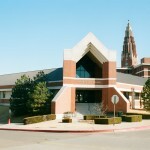 Services Provided: Designed and constructed by E. V. Cox Construction Co.